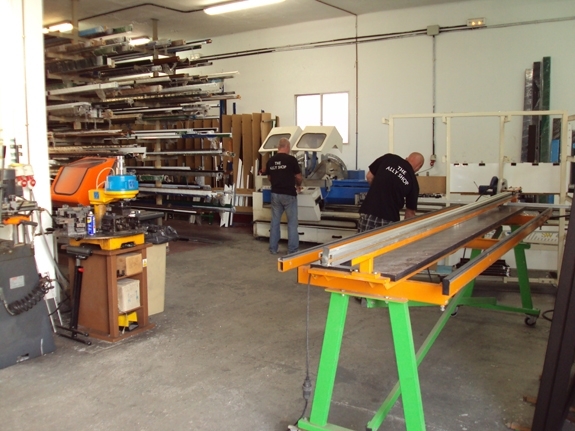 Our customers are welcome to visit our workshop in Tías, Lanzarote, by appointment and see our manufacturing in process. You can view our products first-hand and discuss the best solution for your home or garden. 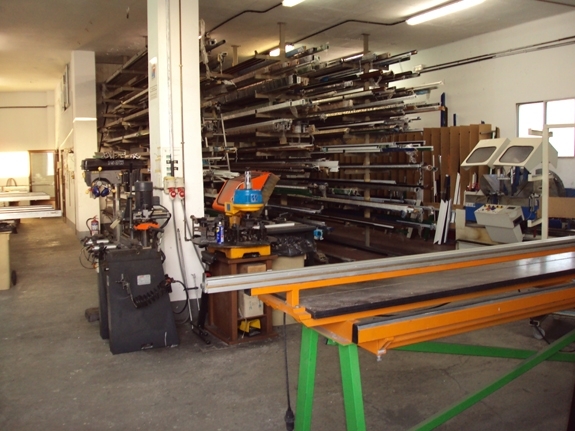 We are the only British supplier of doors and windows in Lanzarote that manufactures on the island for you. This places us in better control of your home improvements and allows for greater flexibility and quality assurance.